Petra specialises in domestic and international human rights, public and private comparative law, and private international law with an emphasis on international commercial contracts. In addition, she teaches and consults on the law of unjust enrichment. She has published extensively in those areas, including together with Andrew Butler, The New Zealand Bill of Rights Act 1990: a commentary (Lexis Nexis, 2015) and together with the late Professor Peter Schlechtriem, UN Law on International Sales (forthcoming). 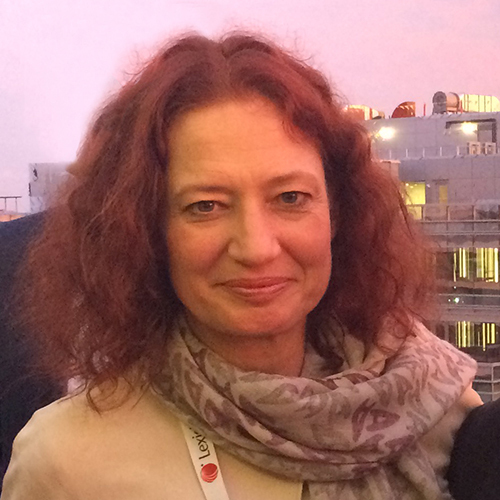 Petra is a graduate of the University of Göttingen and was a clerk at the South African Constitutional Court. Before joining Victoria, she worked for the Ministry of Justice's Bill of Rights/Human Rights Team. She was a member of the National Advisory Council to the Human Rights Commission for the National Plan of Action for Human Rights. In 2004 she was the Holgate Fellow, Grey College, Durham University, in 2008 she held a Senior Fellowship at the University of Melbourne and in 2015 she was the Scholar in Residence at Wilmer Cutler Pickering Hale and Dorr LLP in London. Petra is New Zealand’s CLOUT correspondent for the CISG and the United Nations Convention on the Use of Electronic Communications in International Contracts. Petra has held visiting appointments at the Chinese University of Political Science and Law (Beijing), the University of Melbourne, the University of Adelaide, Bucerius Law School (Hamburg), Universidad de Navarra (Pamplona), and Northwestern University Law School (Chicago). She also has been involved in various roles in the Vis Moot for over 10 years. Petra is a German fully qualified lawyer and a NZ qualified barrister. She regularly advises Government departments and the profession on issues in the areas of her research and teaching interests. Petra currently focuses in particular on the synergy between business and human rights, especially how private law can facilitate human rights compliance. Prof Dr Ulrich Magnus and Prof Dr Reiner Schulze (eds) International Sales Law: Contract, Principles & Practice. See flyer or visit the publisher website. The Rainbow Warrior—a game changer? A 30 year retrospective. More Info.